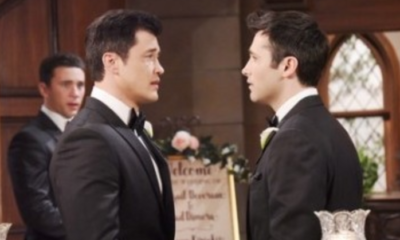 All posts tagged "Abigail Deveraux"
Freddie Smith, Christopher Sean, And Billy Flynn Dish DAYS Double Wedding Drama! 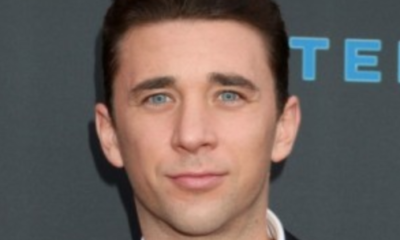 Freddie Smith On DAYS Double Wedding: "The Material, The Story, The Twists And Turns Made It A Blast To Film These Scenes"
DAYS Billy Flynn Talks Chad’s Behavior, The State Of Chabby & His Final Scenes With Joe Mascolo! 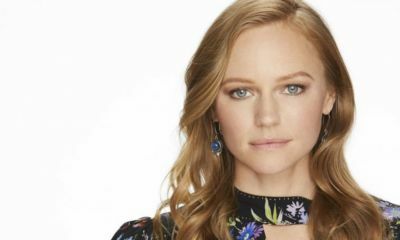 DAYS Marci Miller Talks On: Abigail’s Emotional Conflict, Chabby, Her Co-Stars & What To Watch For! DAYS Marci Miller, Billy Flynn & Camila Banus Preview What Lies Ahead For Abby/Chad/Gabi! DAYS Marci Miller On Taking Over The Role Of Abigail: "I Want Her to Be Relatable"
DAYS New Abigail Revealed! Actress Marci Miller To Make Her Soap Debut!